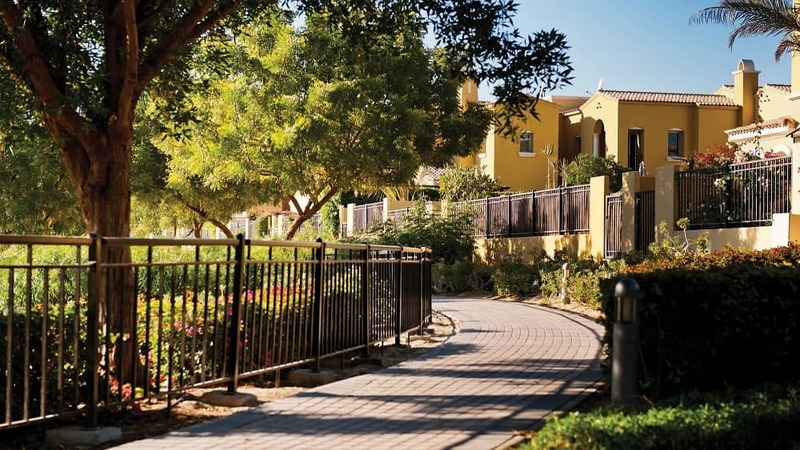 Discover the new gem of Dubai's most sought-after family community. 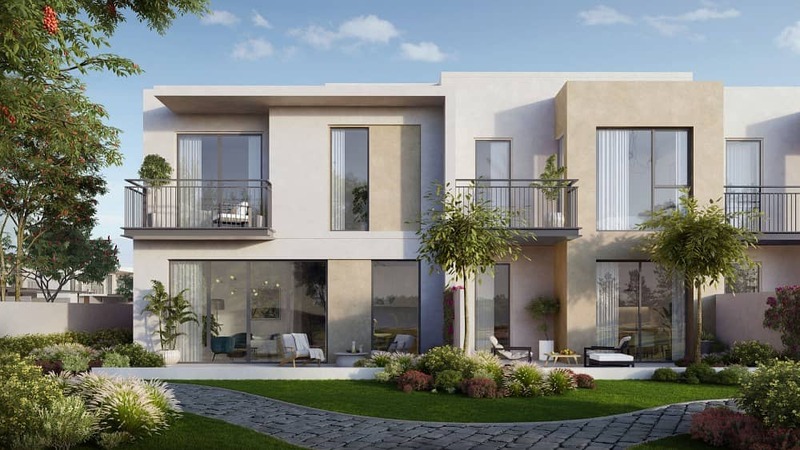 located in Arabian Ranches II, Dream Village presents three and four bedrooms modern villas with backyard gardens and balconies. live in an impeccable designed neighbourhood that is centred around your family balance and well-being. A tranquil landscape across all community. Arabian Ranches features an 18-hole championship golf course nestling in community. - location is only a short distance from Burj Khalifa and Downtown Dubai. 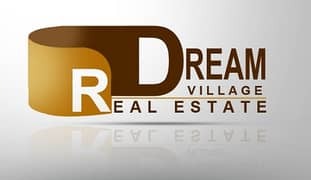 - 3 and 4 Master Bedrooms with a suit bathroom. - Balcony with very nice veiw. - Coverd parking for 2 cars. - 2% DLD wiaver (limited offer). Clean lines, large windows and light tones are at the heart of Camelia's design. Every spaces provides a contemporary twist on a traditional family abode, futher enhanced by superior quailty of build, superb finishes and lush green vistas. The master and secondary bedrooms grant you a balcony where you can marvel at the pristine nature outside and soak up the Arabian sun. Enjoy an intricate network of parks, winding walkways and cycle trails designed to connect you with the wider neighbourhood. Take in the fresh air and veiws of the green open spaces right from your bedroom balcony. Saunter throught the landscape pathways and arrive at the centrally located community centre that meets the full spectrum of lifestyle aspirations. Camelia is where you will clear your mind and wind down from the bustling city life. Tucked away among the well-established communities of Arabain Ranches, it is nonetheless strategicallysituated. With two major roads, the Qudra road and Sheikh Mohammed Bin Zayed Road, reach Dubai's most desirable locations such as Dubai Marina, Downtown Dubai and the beach in just twenty minutes.